TotalSim are experts in CFD with an ISO 9001 certified CFD process. Our CFD consultancy business is extremely varied and vastly experienced. We have 3 CFD design teams in the UK with 2 other offices worldwide. 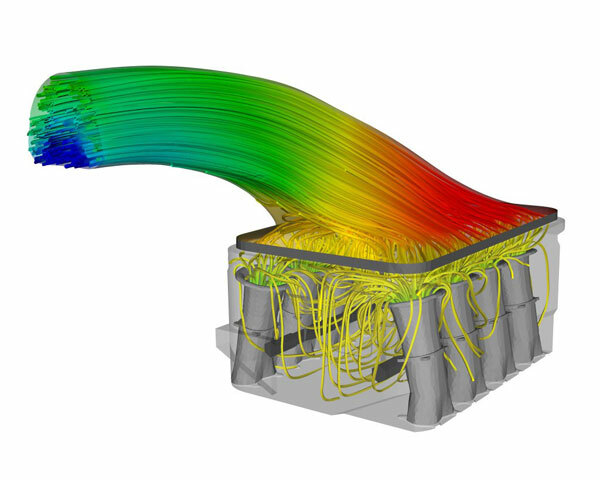 We can cover your CFD requirements from internal flows to multiple degrees of freedom moving mesh models and external aerodynamics. 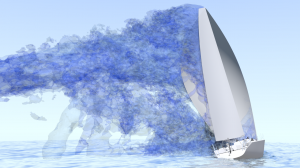 Whatever your CFD simulation needs we can help. Product design development – TotalSim are experts in applying fluid dynamic analysis to product design across a wide range of applications in order to maximise product potential. 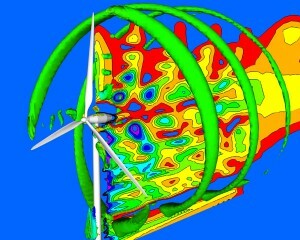 Design optimisation – TotalSim are at the forefront of the use of multi-parameter optimisation techniques coupled with CFD morphing technology. Flow characterisation and understanding of existing fluid dynamic devices. Performance mapping of products over a range of conditions. Scale-up of prototype designs without the need for full-scale testing. 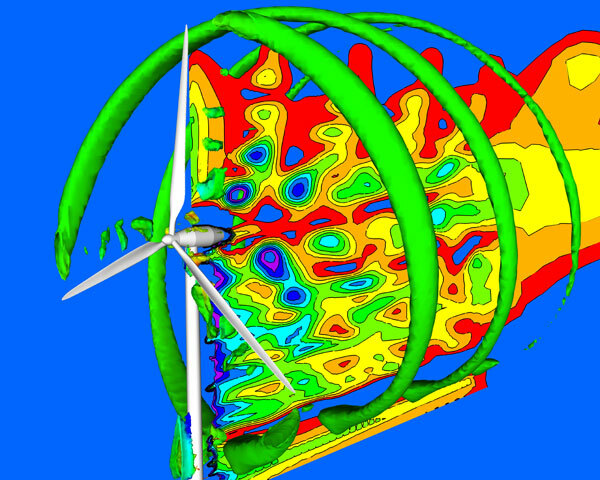 Renewable energy CFD simulation and modelling using unsteady rotating meshes. With more than 100 years of combined CFD experience the chances are we’ve modelled something similar in the past. With our experience we can help you save time and money. Using CFD can find and solve problems, improve efficiency and save valuable time and money, all before production of even a prototype. If you think TotalSim’s CFD Consultants can help then please get in touch.